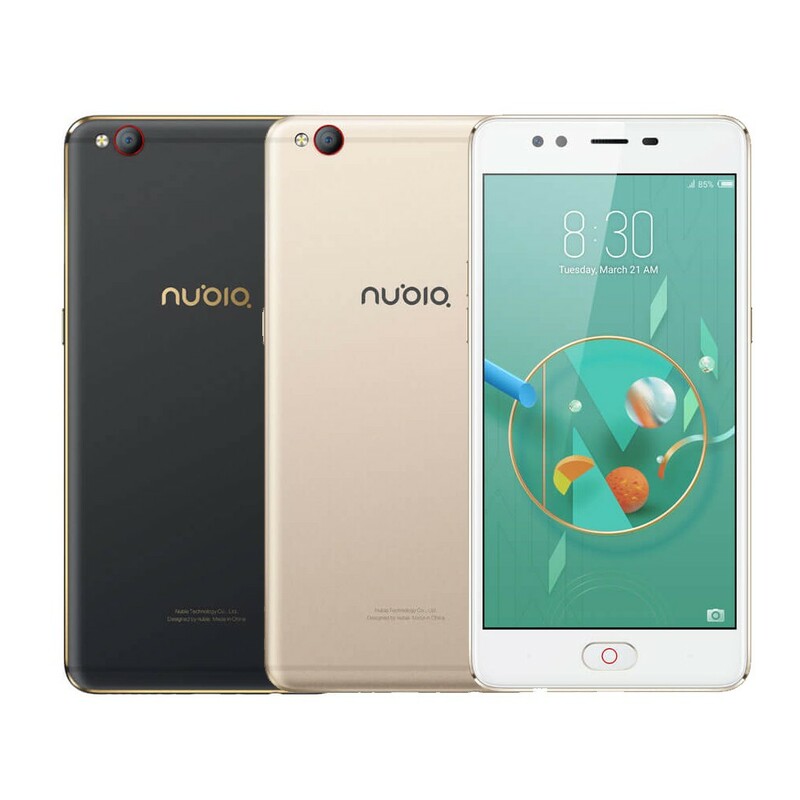 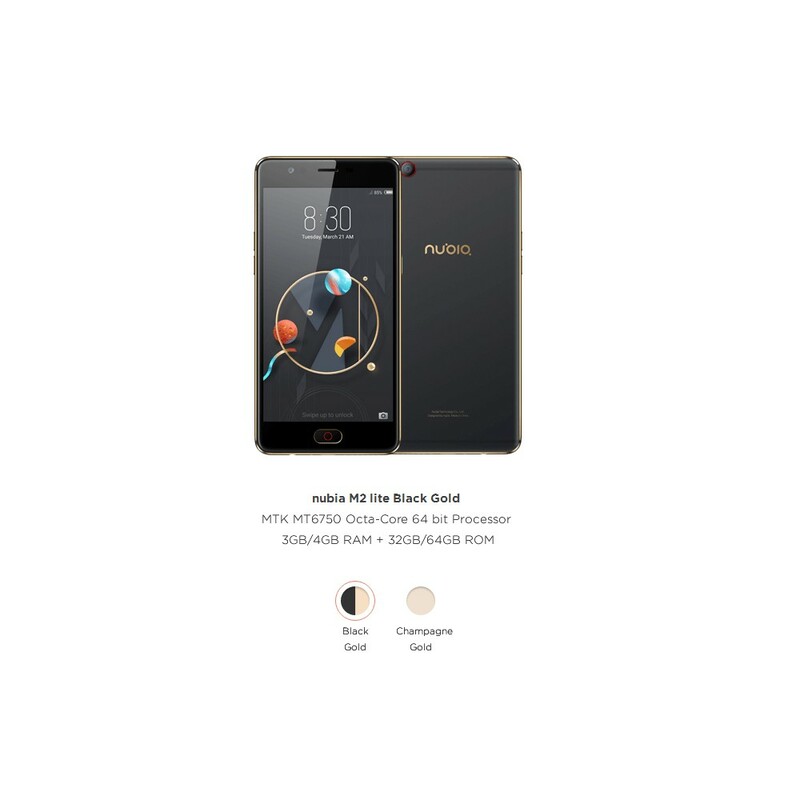 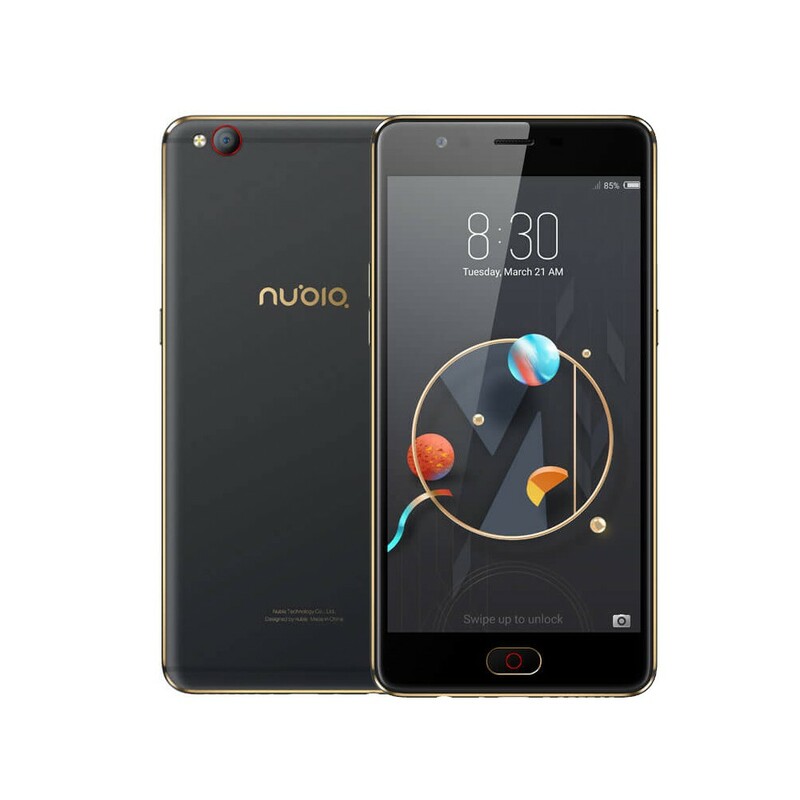 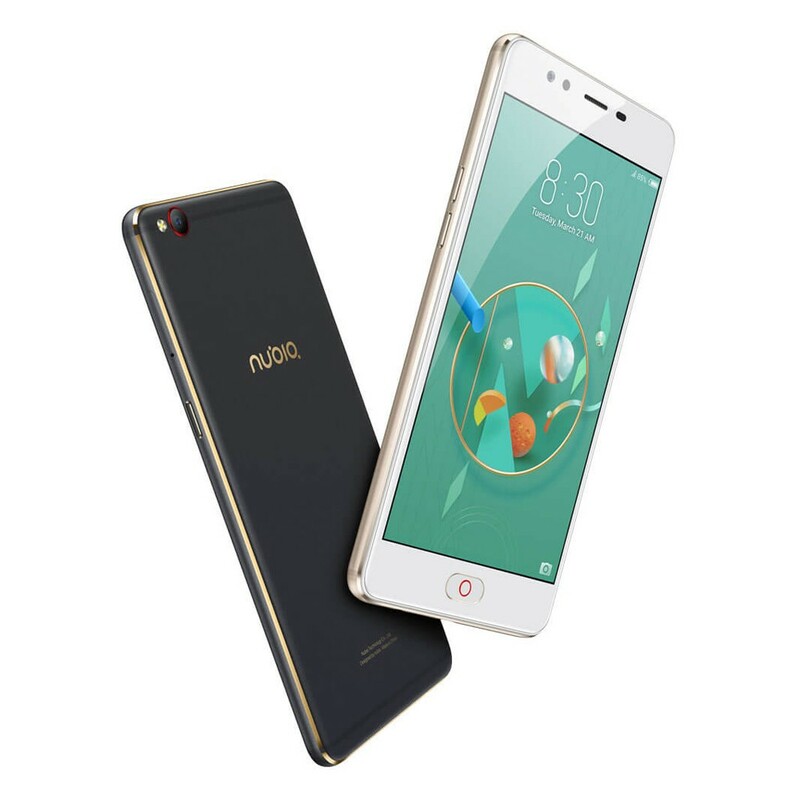 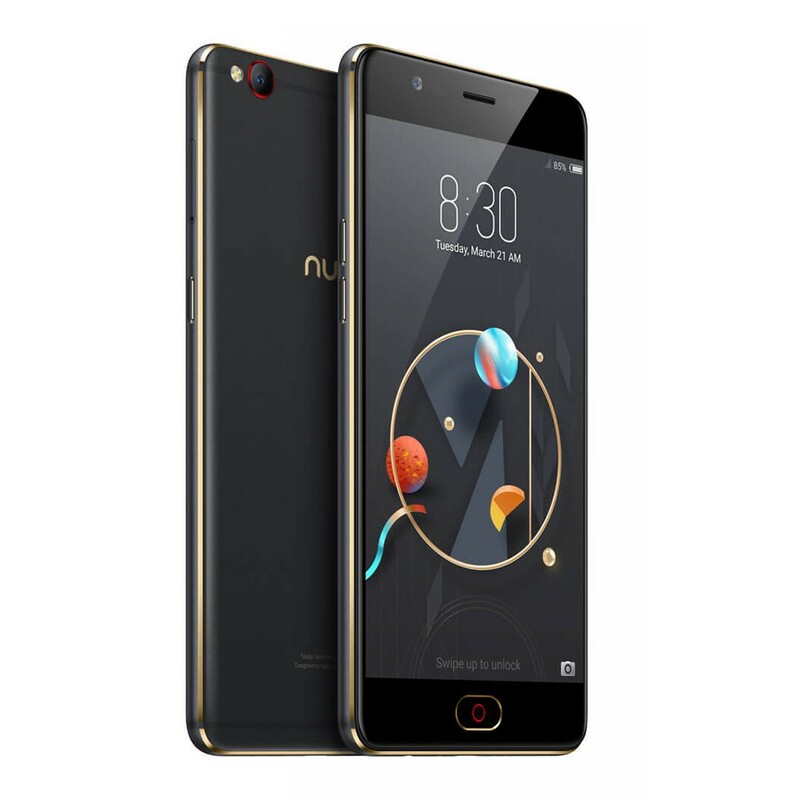 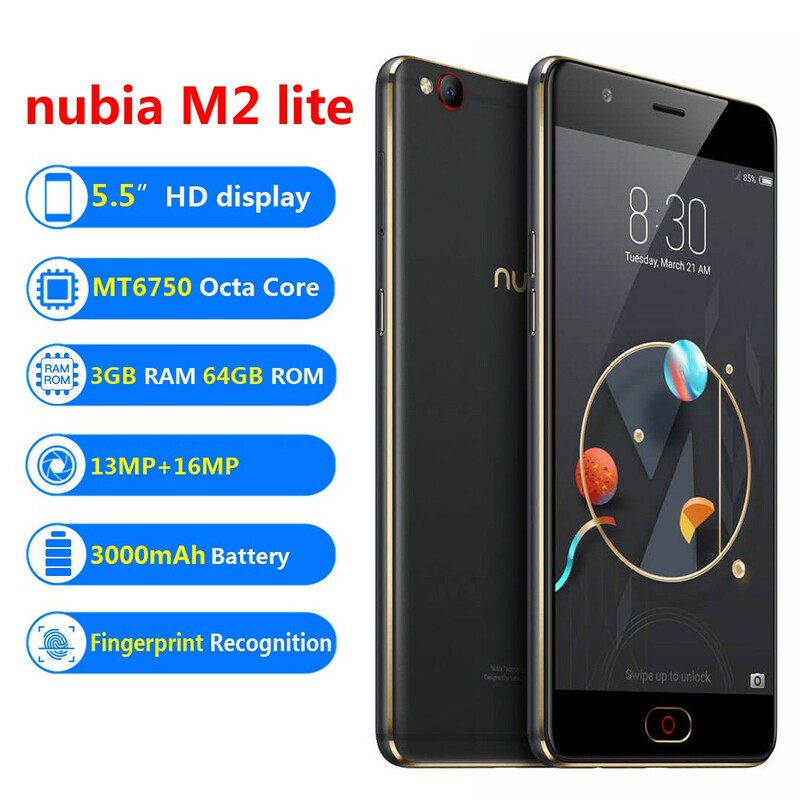 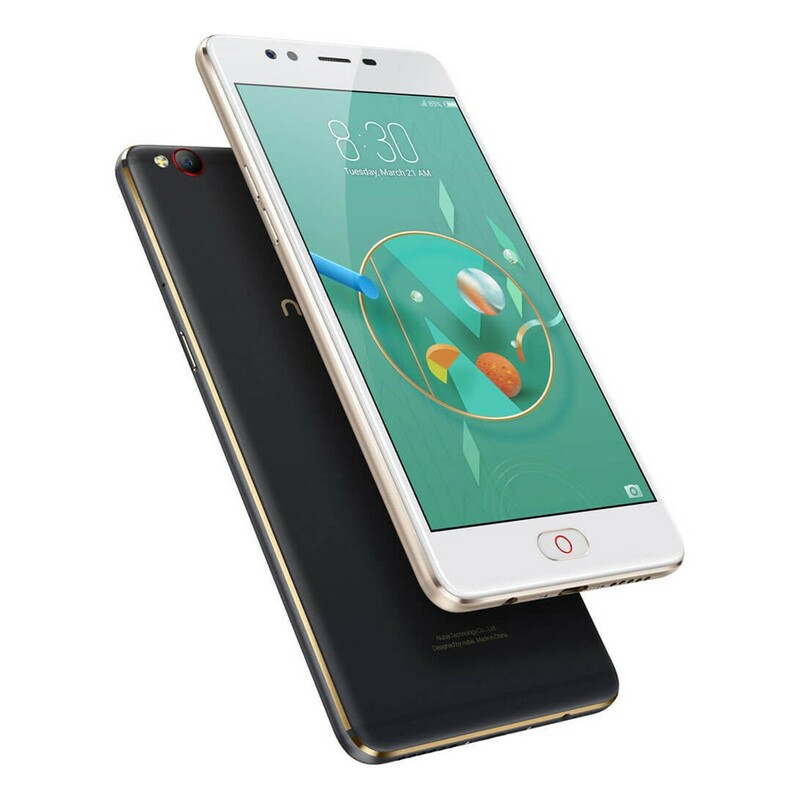 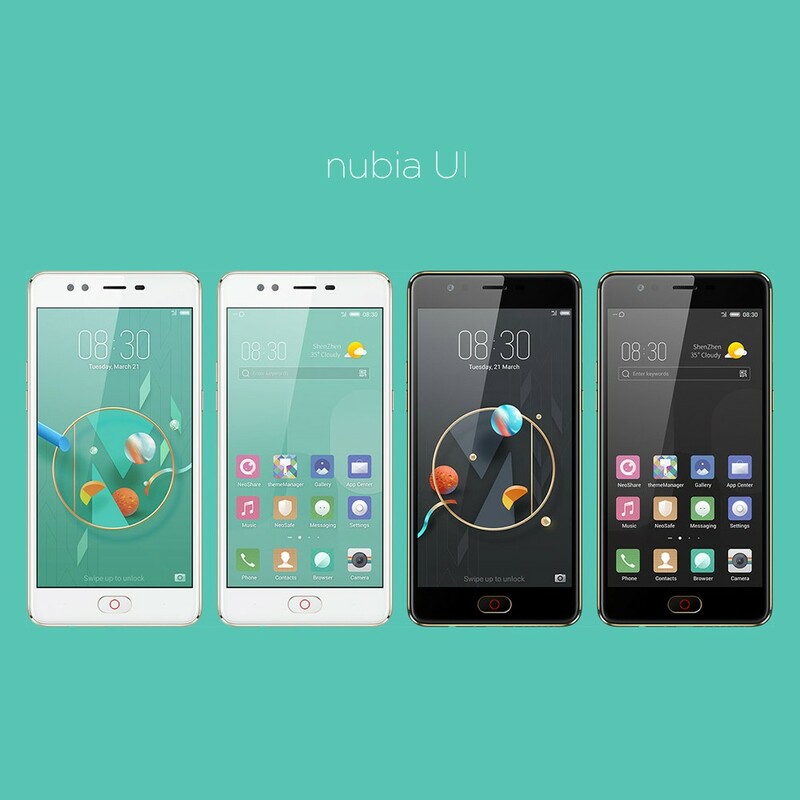 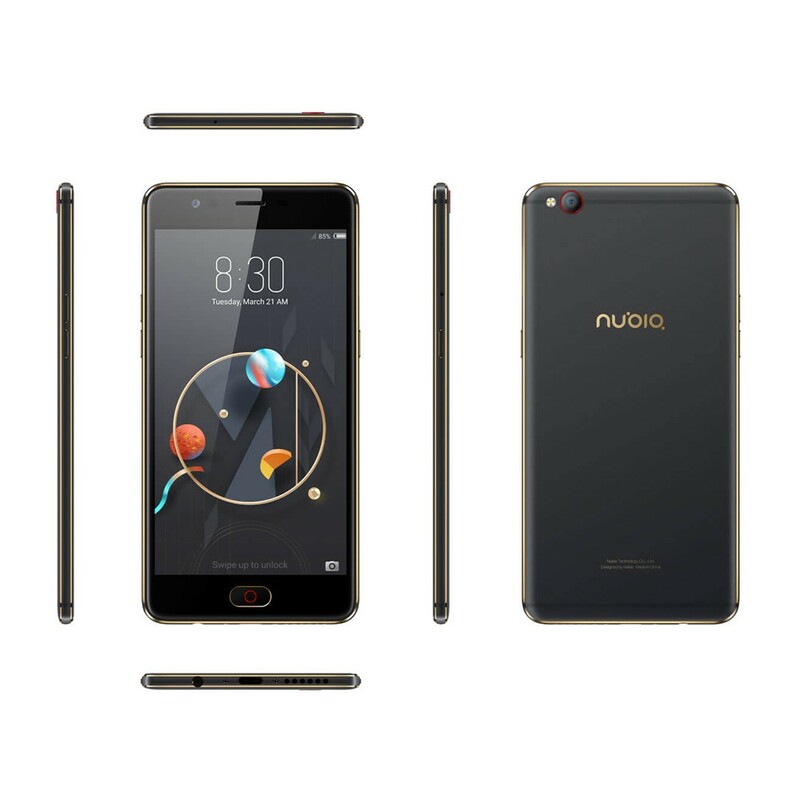 nubia M2 lite features a stylish and exquisite looking, ultra thin body combined with delicate workmanship, deliver high-end texture and smooth touch. 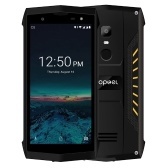 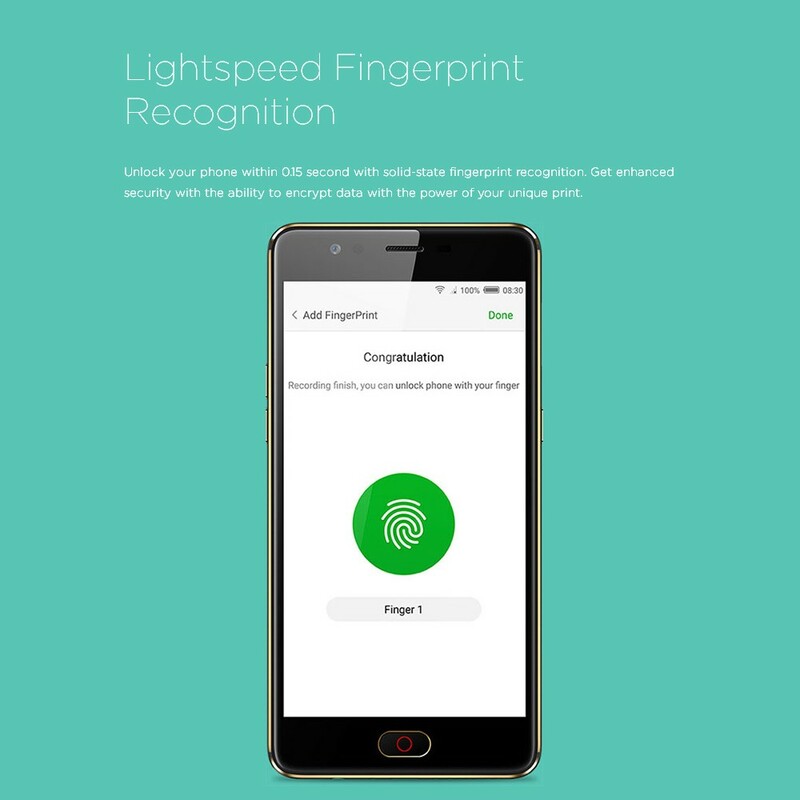 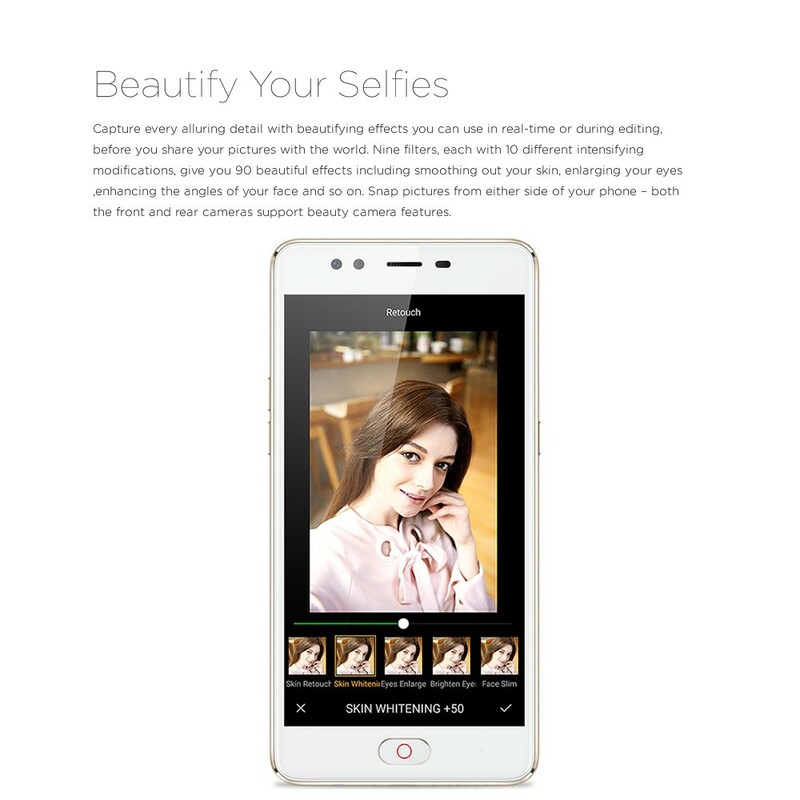 With MT6750 octa core processor, 3GB+64GB and support TF card up to 128GB, gives you fast operation. 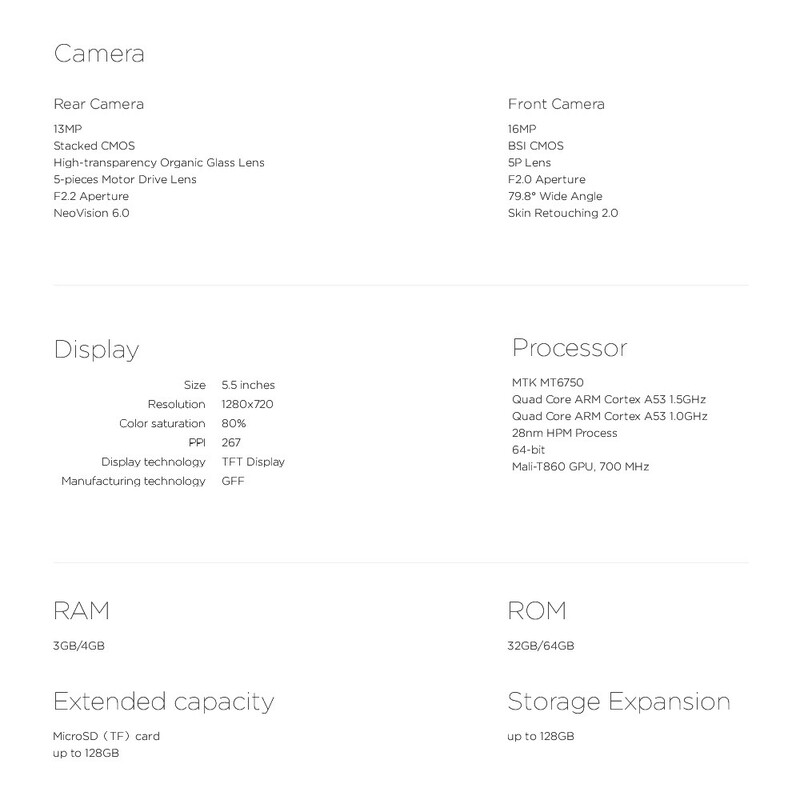 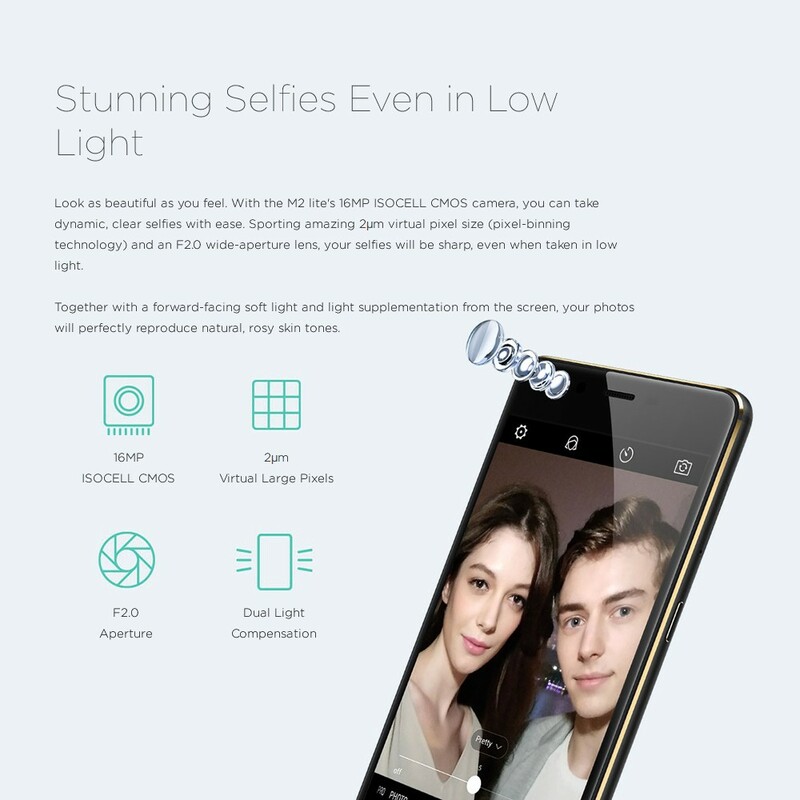 13MP rear camera and 16MP front camera will record every significant moments in your life clearly. 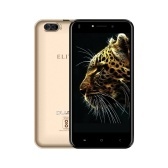 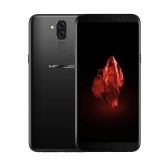 General Design: The original, integrated design features 2.5D glass, a 5.5-inch screen with a metal unibody and dual-diamond cut borders, all in a phone that's just 7.68mm thick. 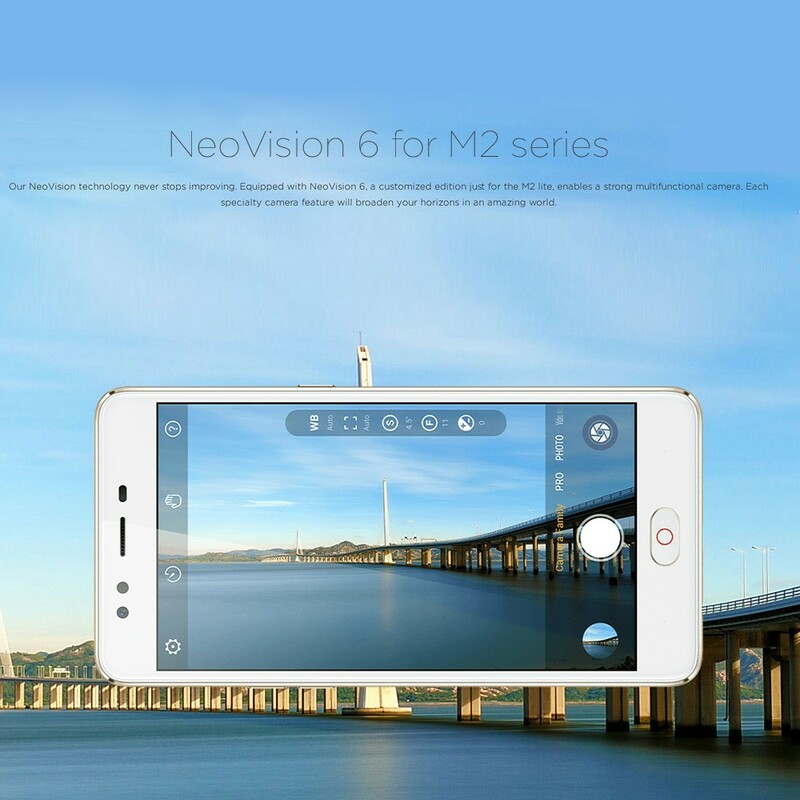 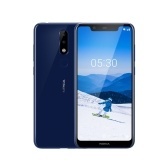 16MP Front Camera: 16MP front camera together with a forward-facing soft light and light supplementation from the screen, your photos will perfectly reproduce natural. 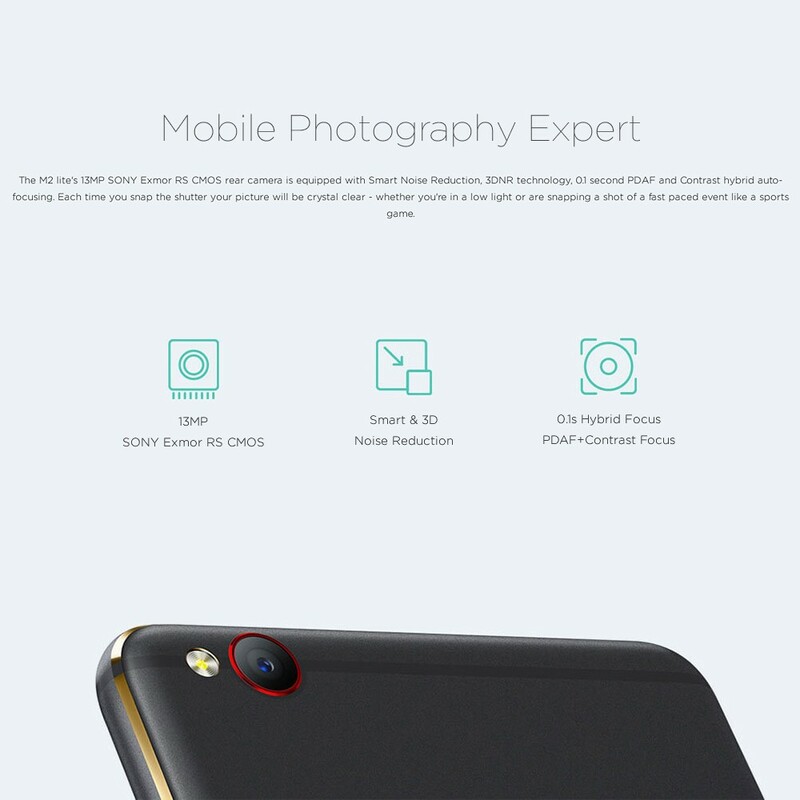 13MP Back Camera: Equipped with smart noise reduction, 3DNR technology, 0.1 second PDAF and contrast hybrid auto-focusing, makes you a mobile photography expert. 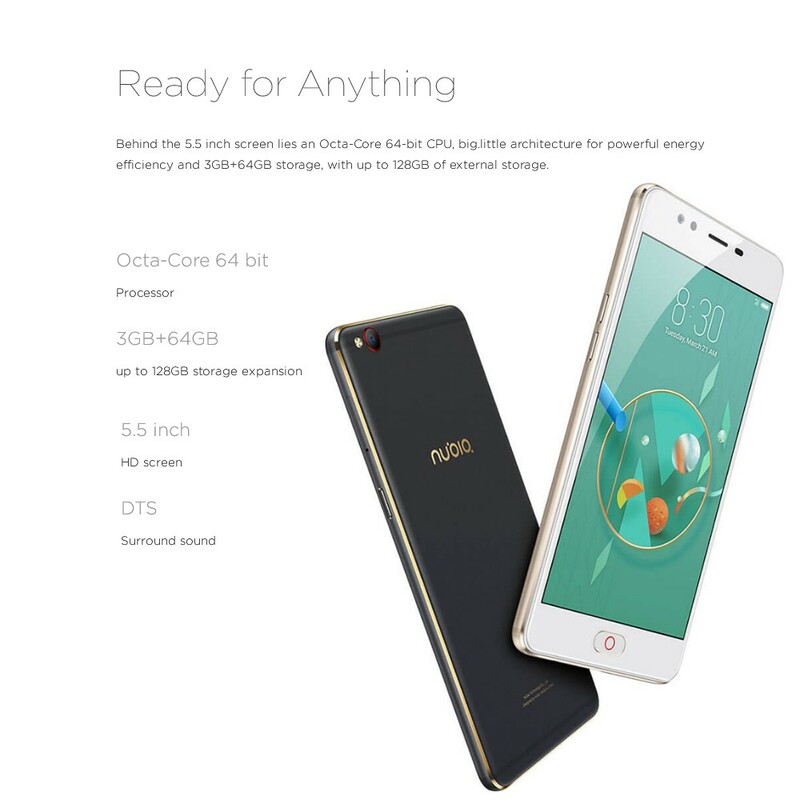 Powerful Performance: Octa-core 64-bit CPU, 3GB+64GB and support TF card up to 128GB of external storage, gives you fast and smooth operation. 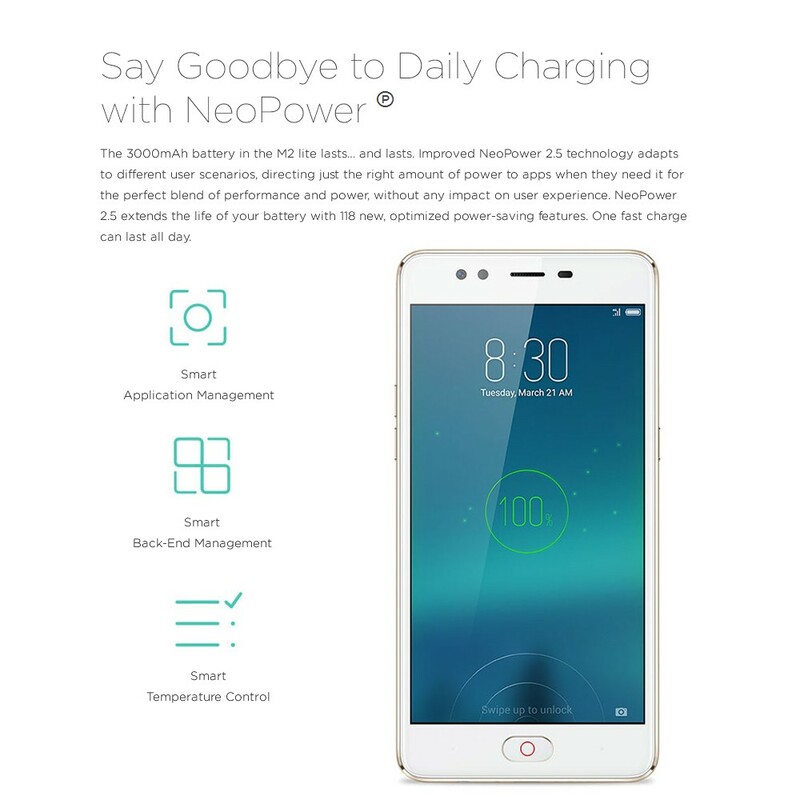 Long-lasting Battery: 3000mAh battery with improved NeoPower 2.5 technology adapts to different user scenarios. 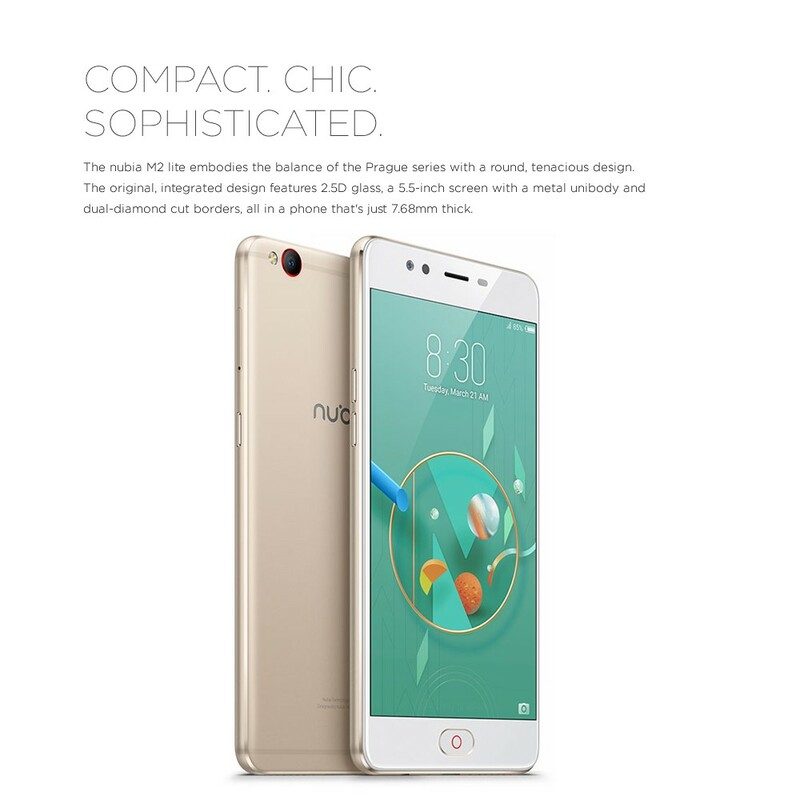 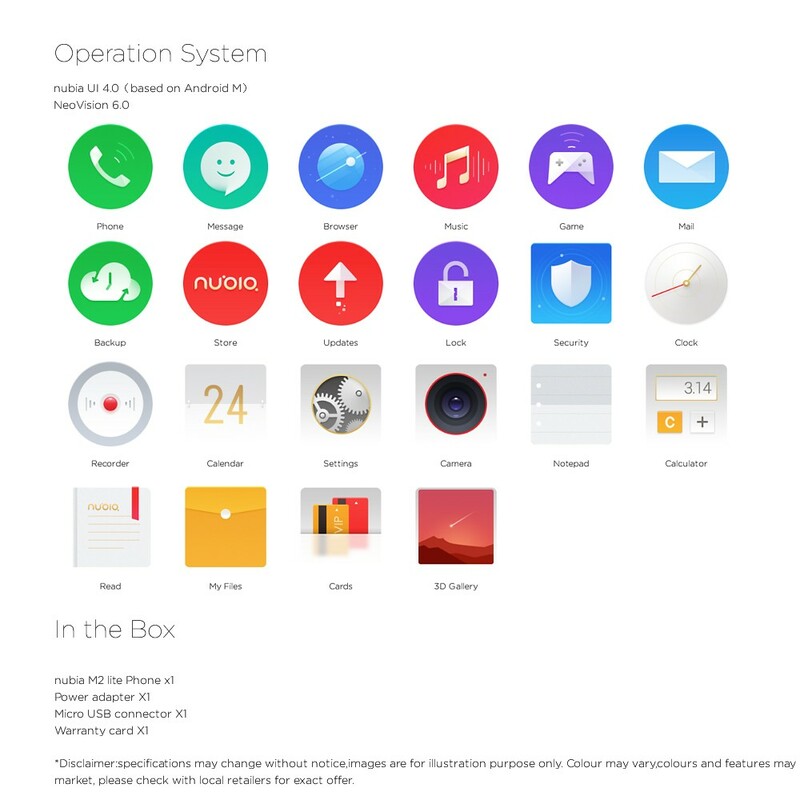 optimized power-saving features, one fast charge can last all day. 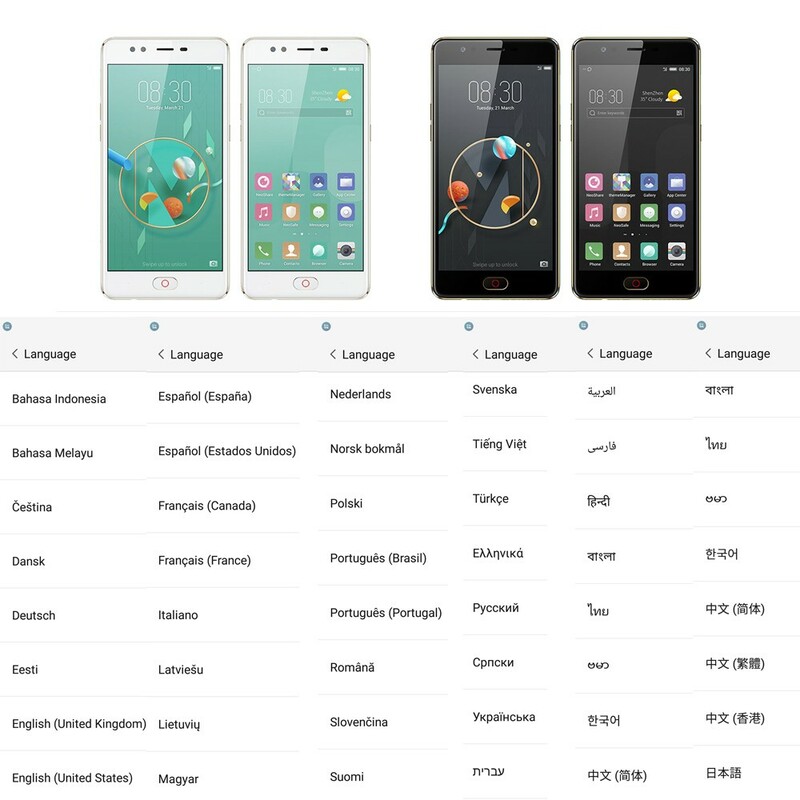 A Don't worry,we will add the appropriate adapter for your order according to your country. 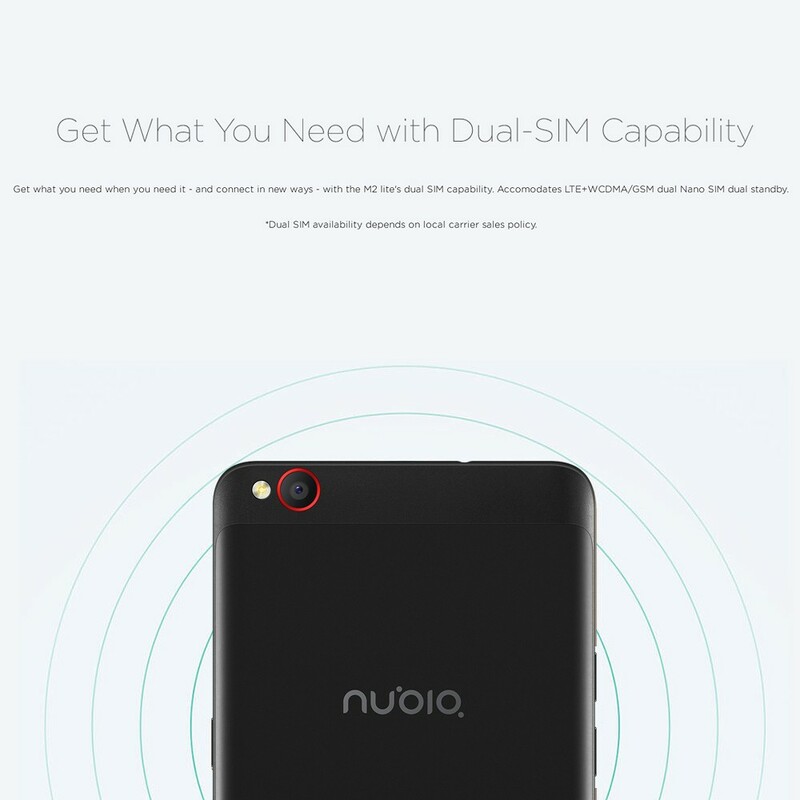 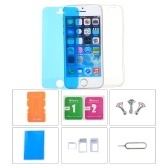 A It doesn't come with the SIM card. 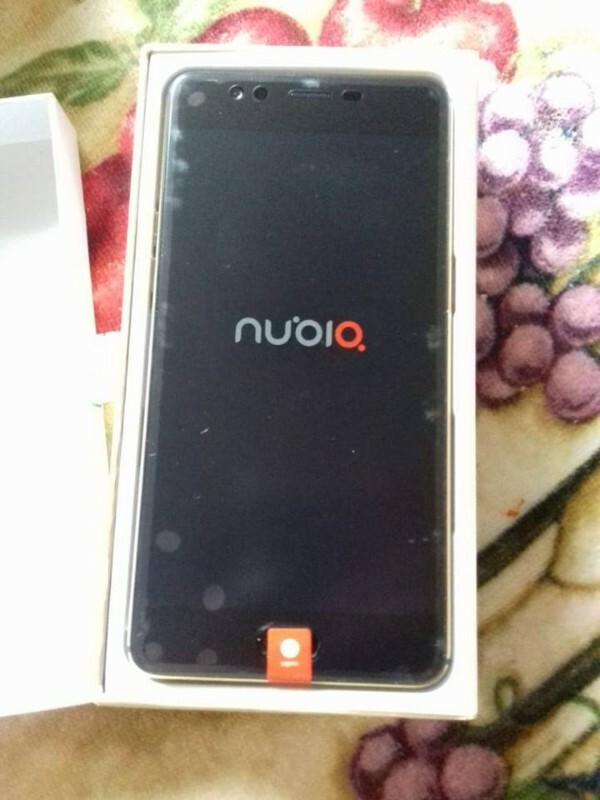 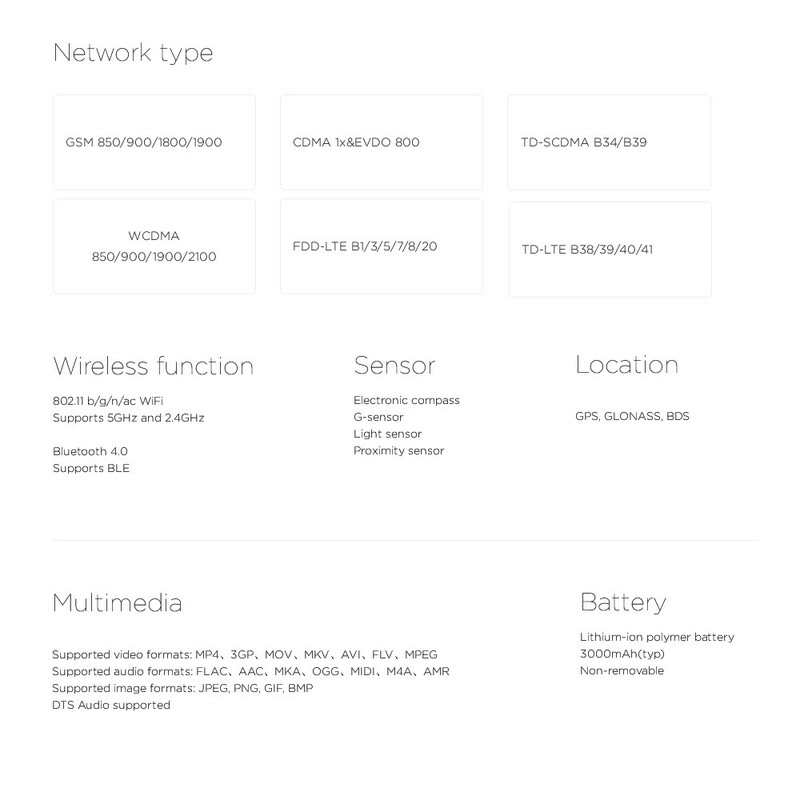 Q Does it support Indian 4G network? 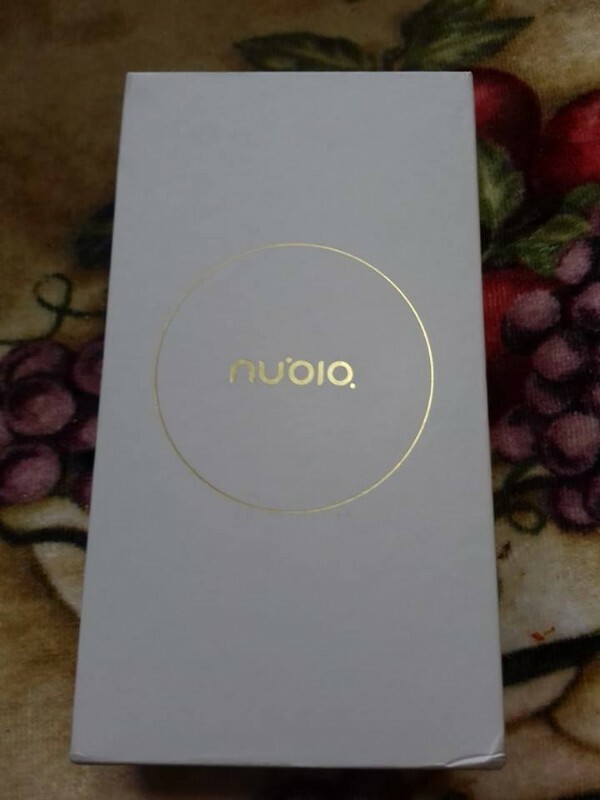 Like airtel and Jio?